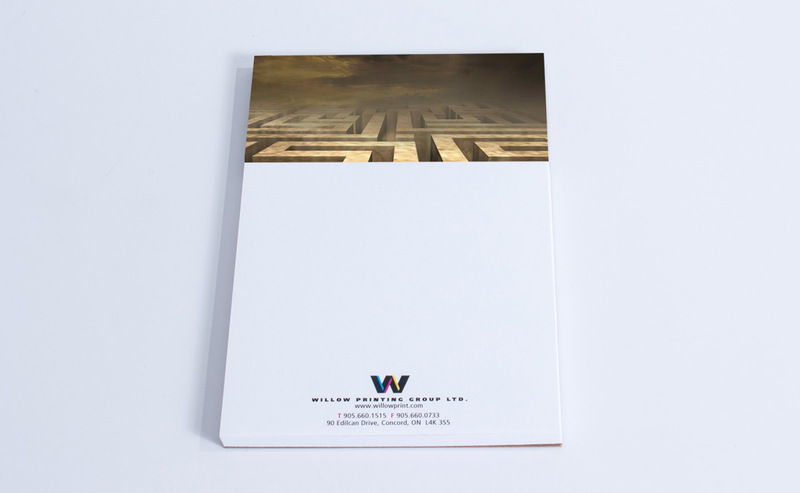 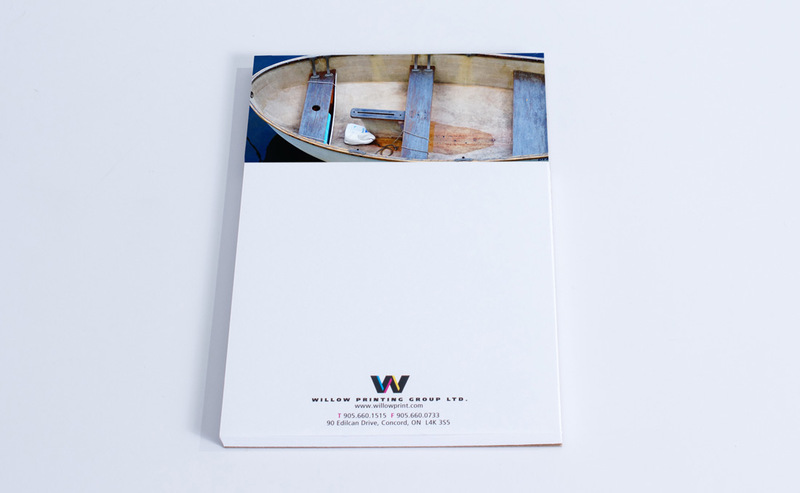 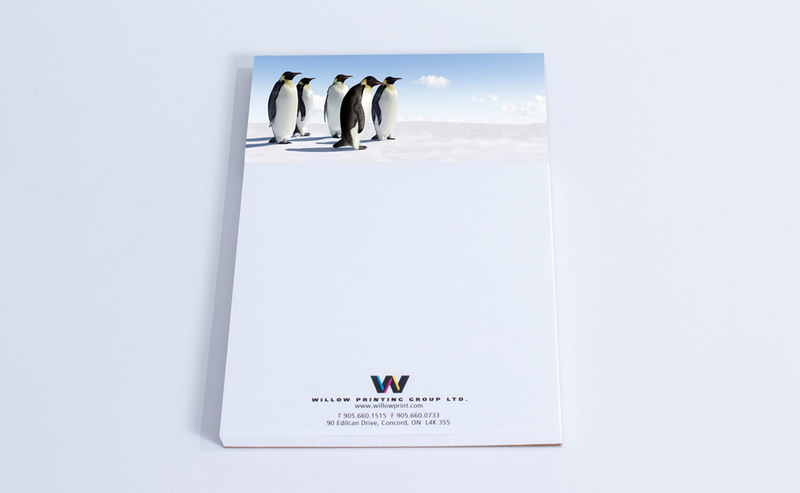 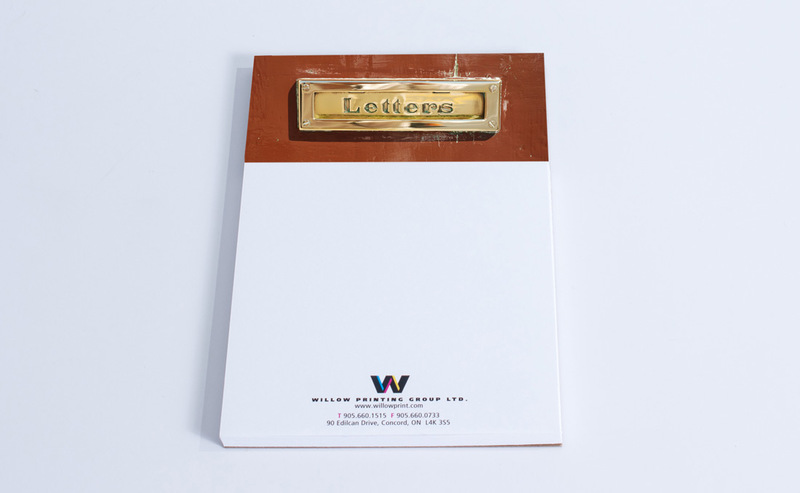 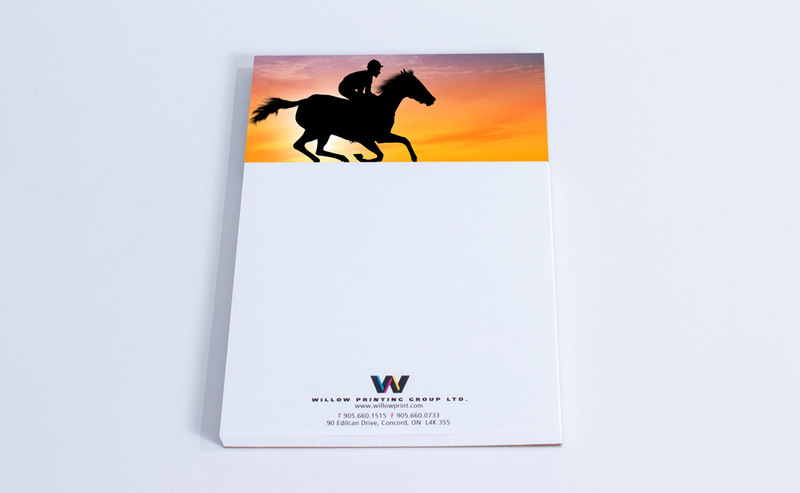 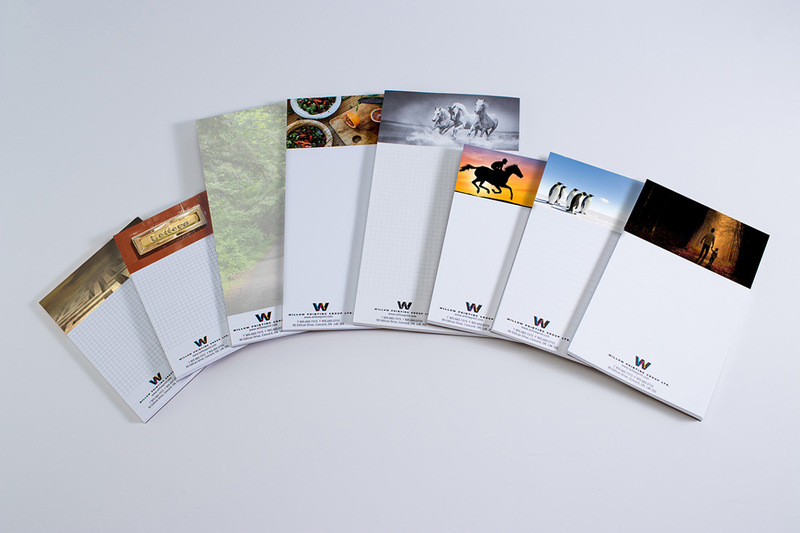 Every quarter, Willow takes the best photos submitted from this page and creates a new version of our WillowPads, a free give-away set of notepads made available to our customers and other friends. 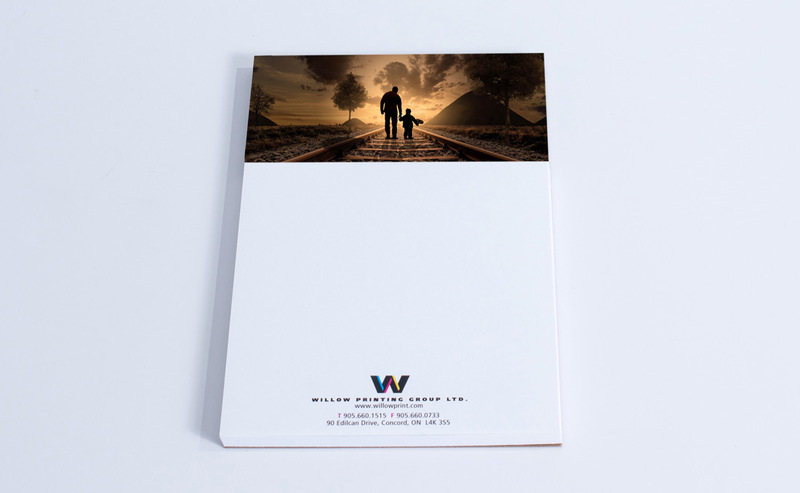 Use the form below to submit a photo. 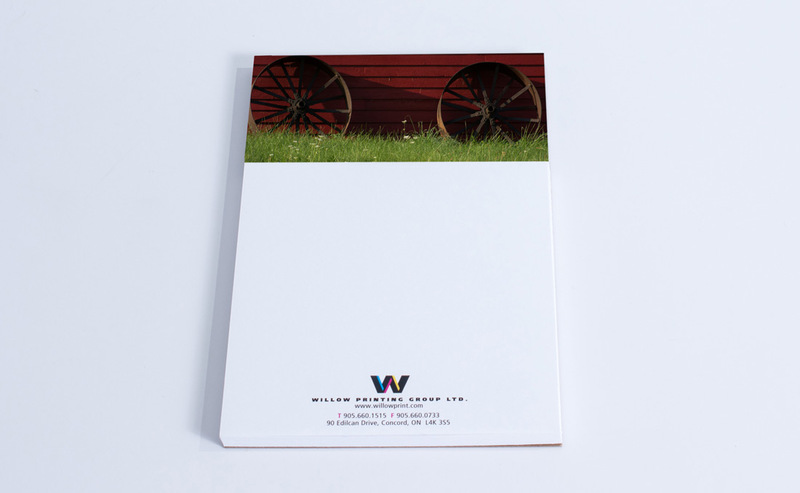 If your photo is selected for a WillowPad, we will give you credit on the WillowPad and send you 10 free WillowPads that feature it. 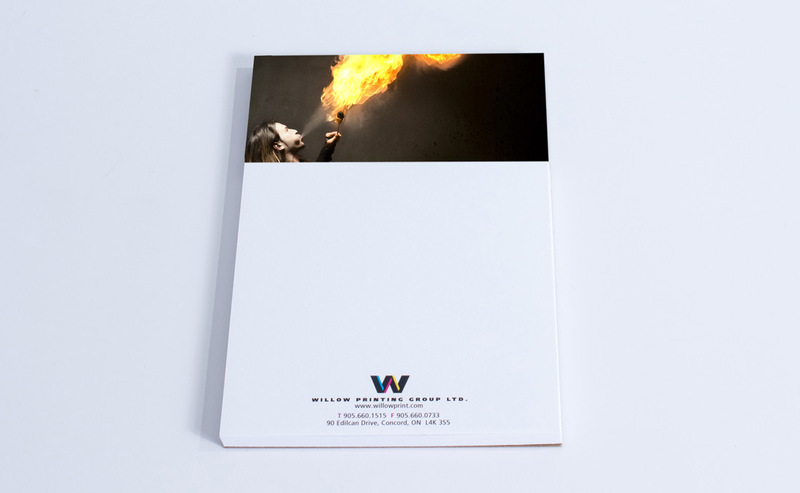 We will also showcase your photo in a new gallery of WillowPads to appear at the bottom of this page.